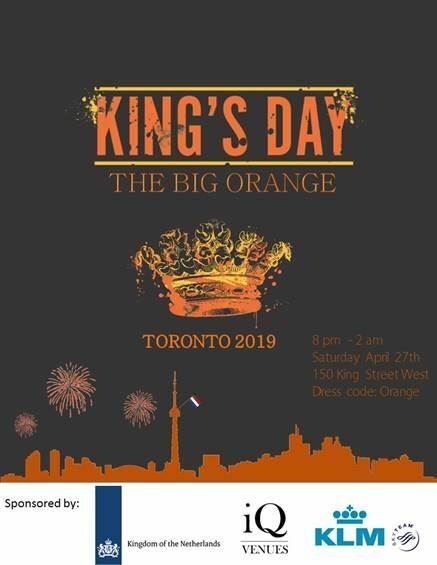 Join this Dutch community initiative on King’s Day (April 27th) to celebrate the birthday of His Majesty King Willem Alexander! Put on your best orange outfit (the more orange, the better! ), and do the polonaise with us!